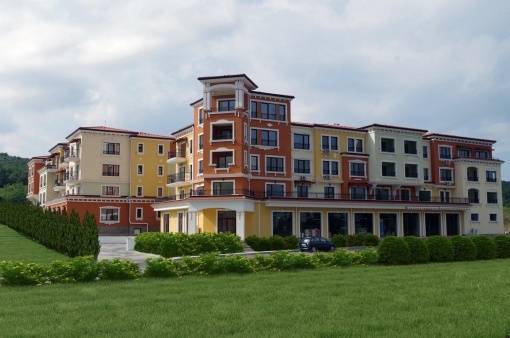 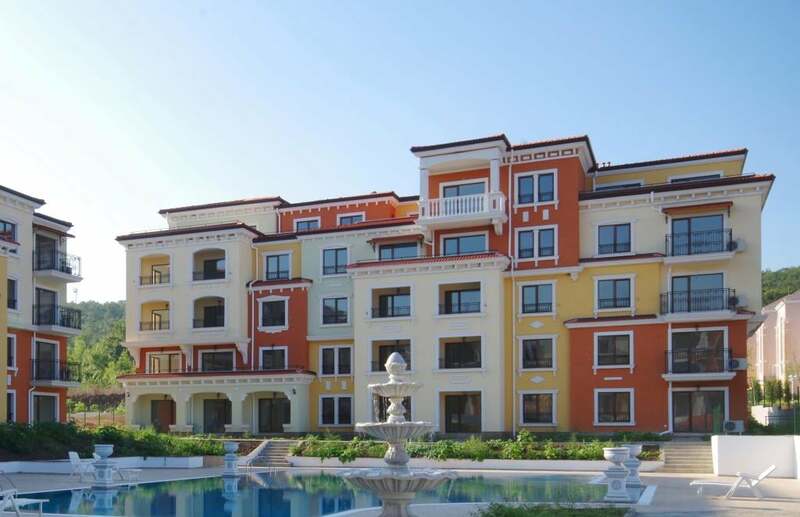 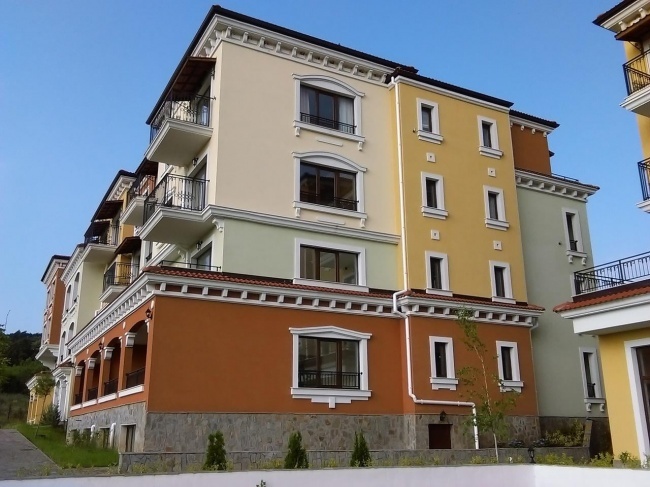 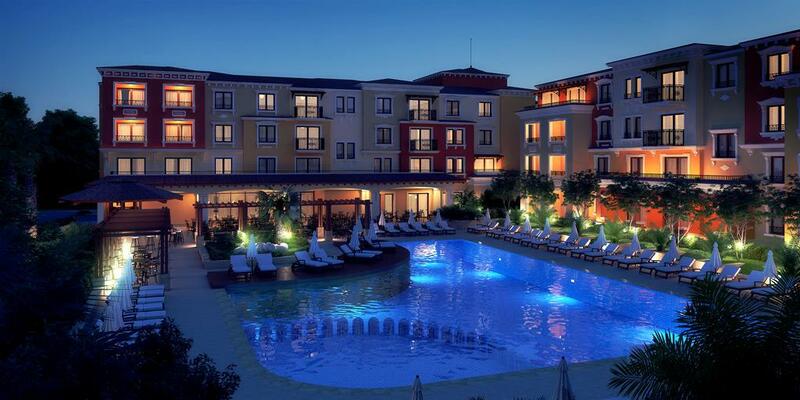 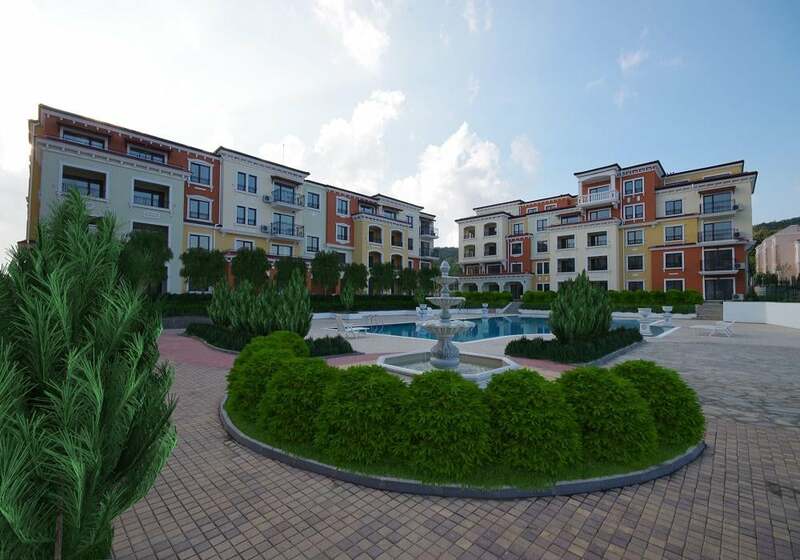 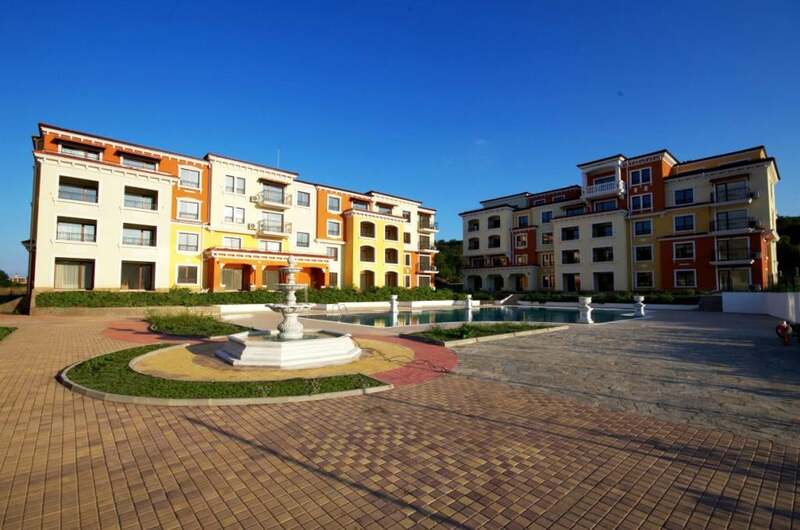 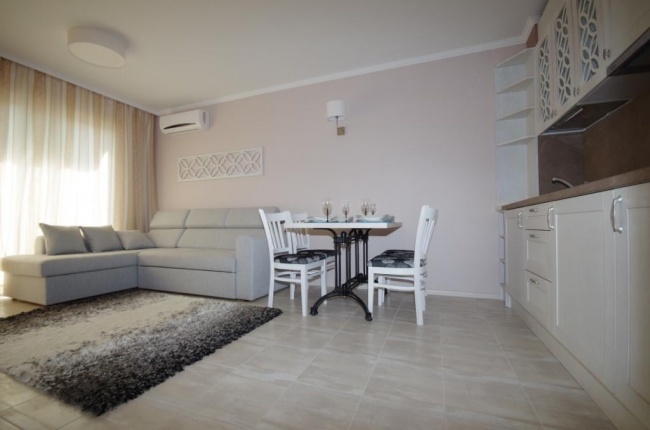 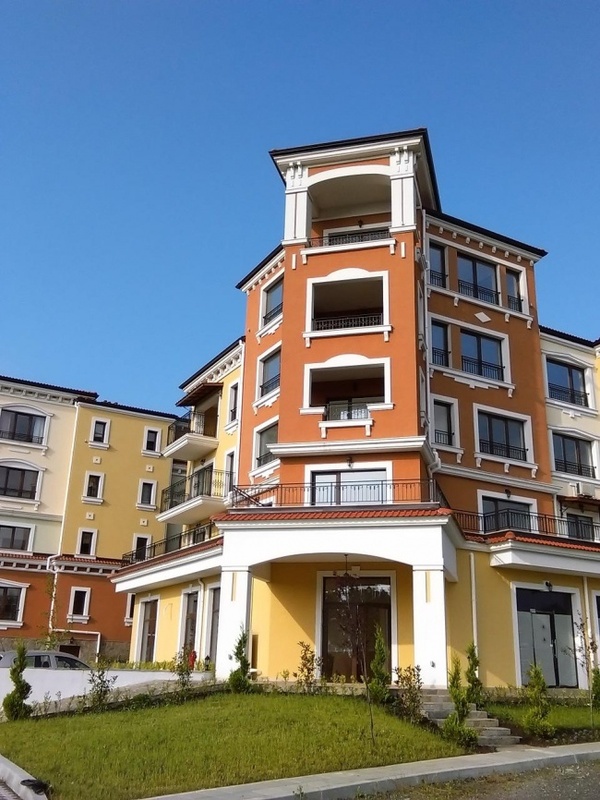 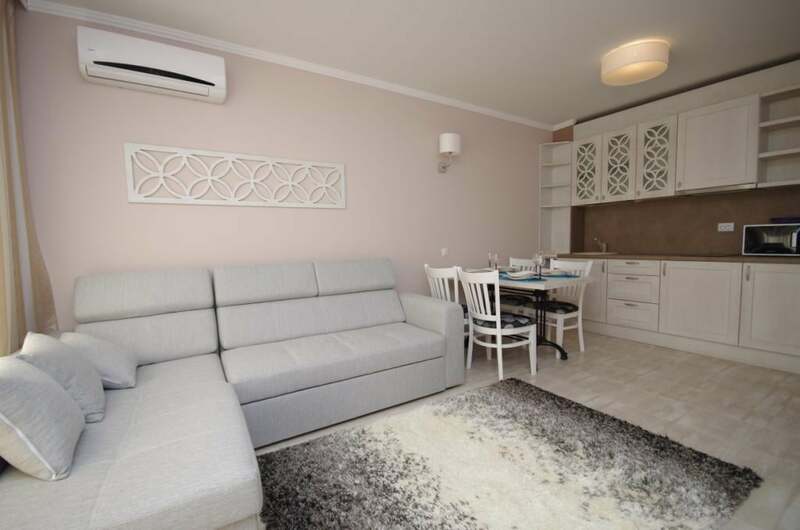 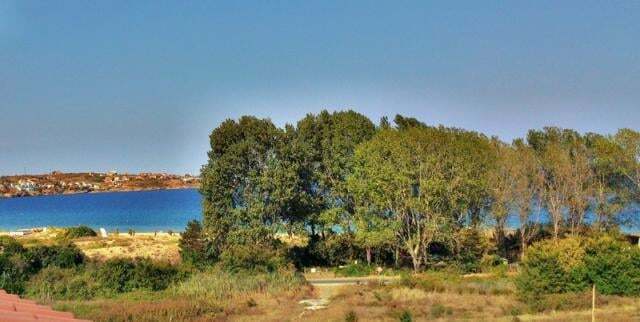 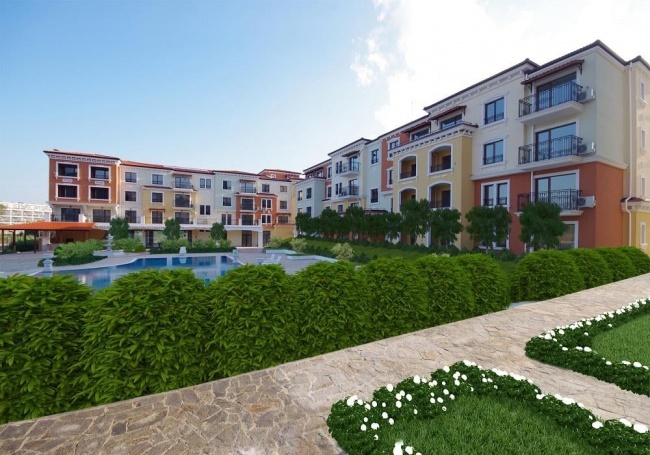 Lily Beach Resort is a new exclusive apartment complex, situated south of Sozopol, near Kavatsi camping and 150 metres from the wide sandy beach. 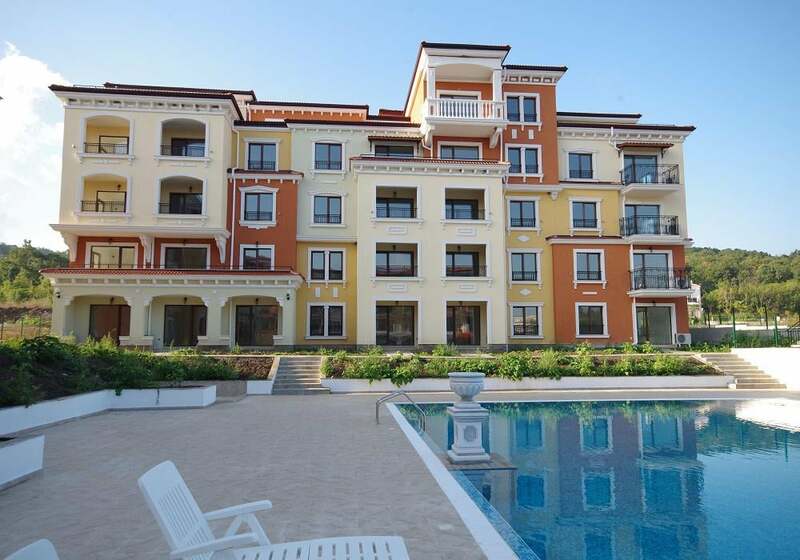 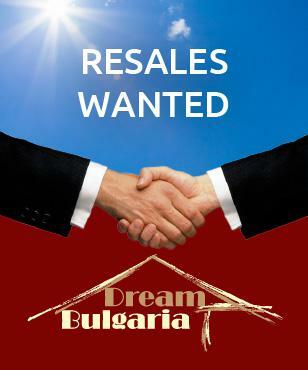 The development consists of 3 buildings with various sized apartments, which are offered for sale at attractive prices. 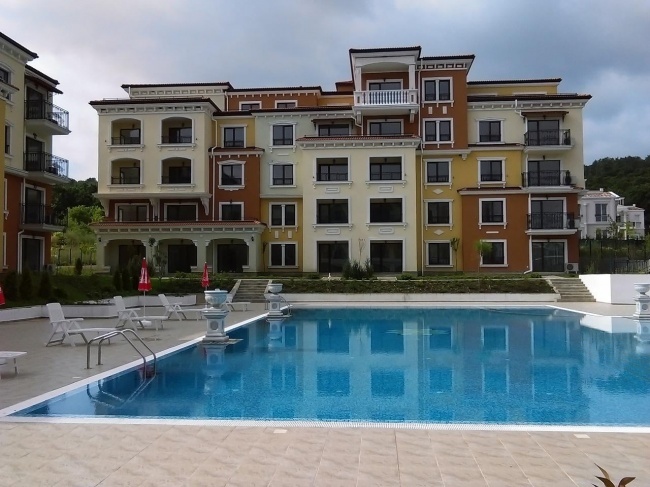 Facilities for owners include restaurant and bar, 2 shops, 25-metres swimming pool with a children pool, kids playground and free parking lots. 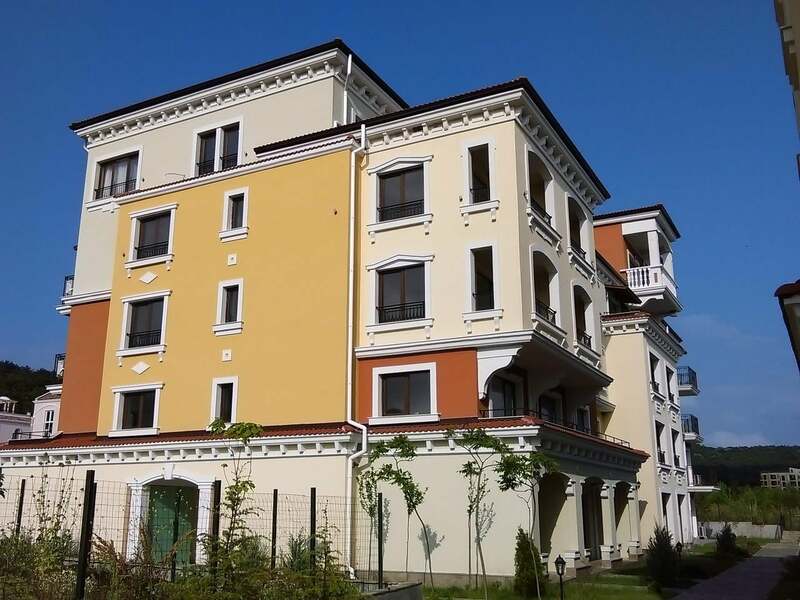 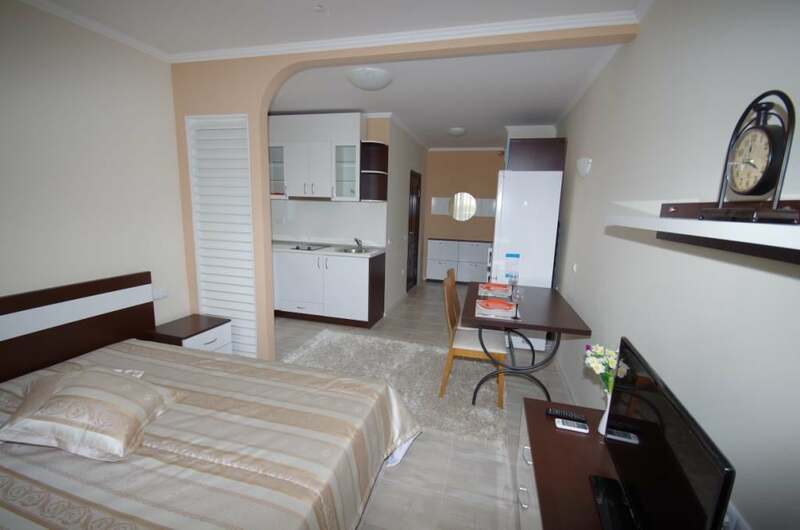 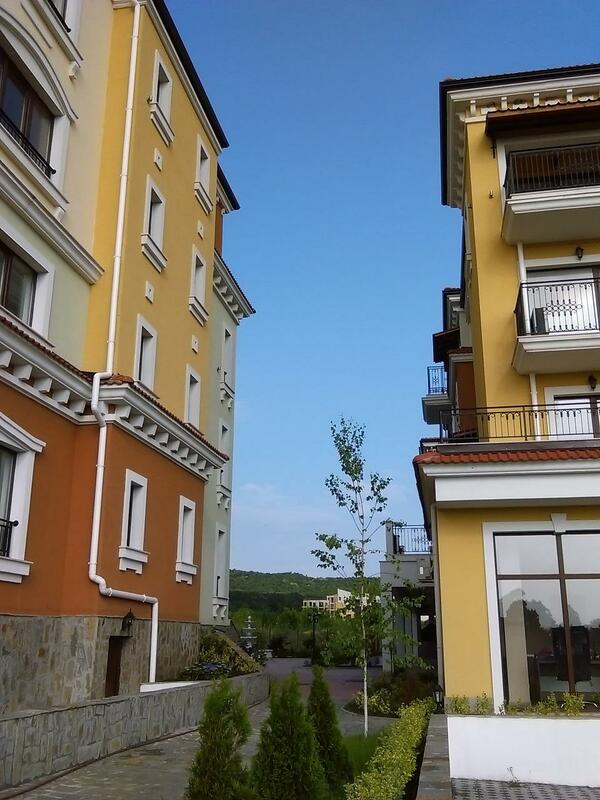 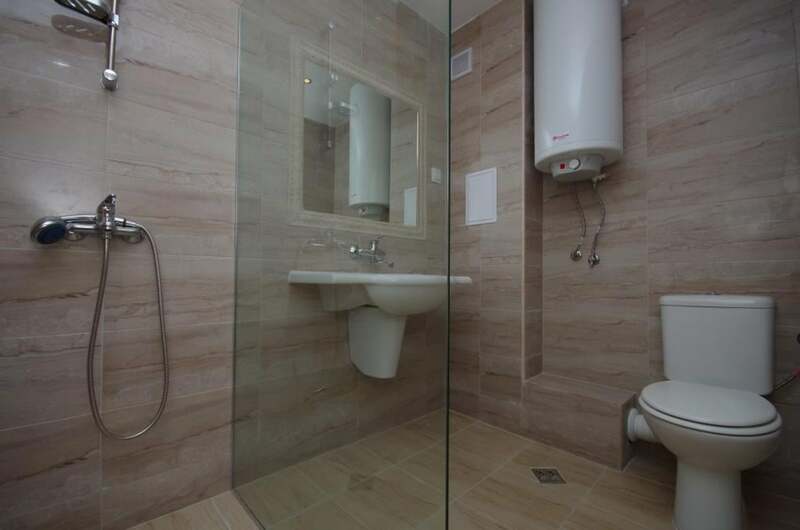 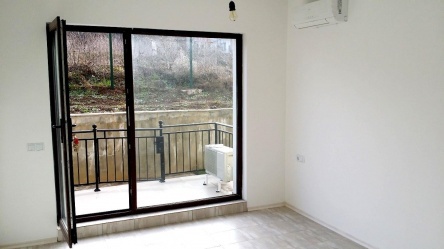 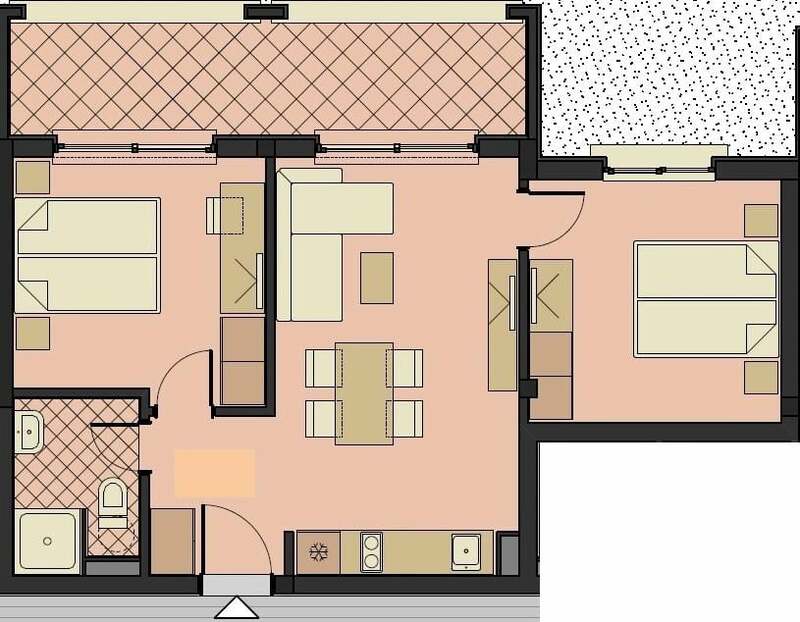 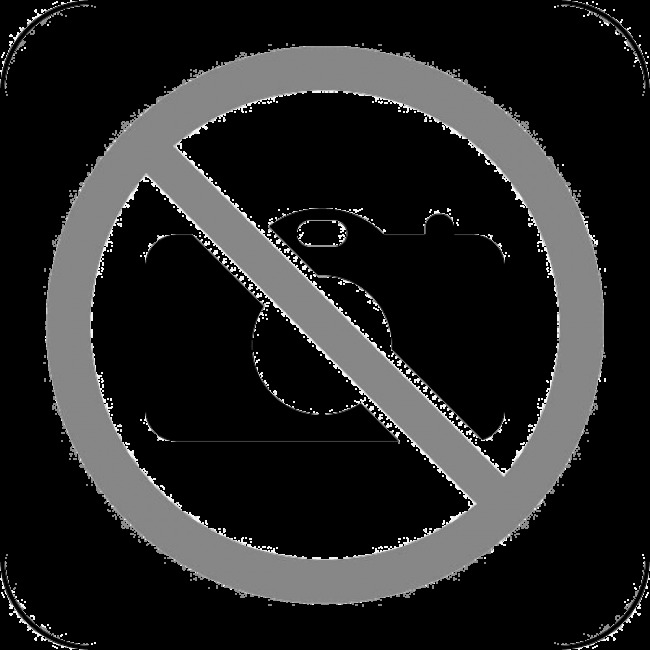 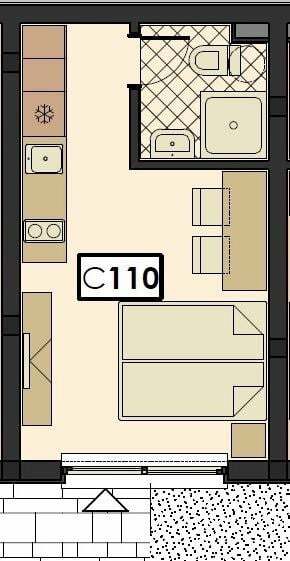 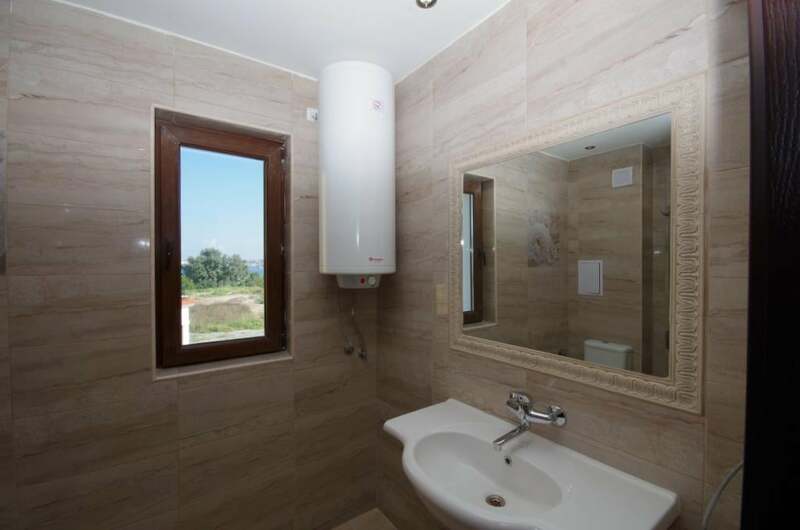 - 17 studio flats, sized between 26 and 41 sq.m.